A new update has been rolled out by Sony for its PS Vita handheld gaming console that brings with a number of new features and enhancements, as well as PSOne Classics support. The PSOne Classics support will be arriving later this month on August 28th and the latest PS Vita 1.8 update also enables support for using the buttons on the consoles handheld’s menu. 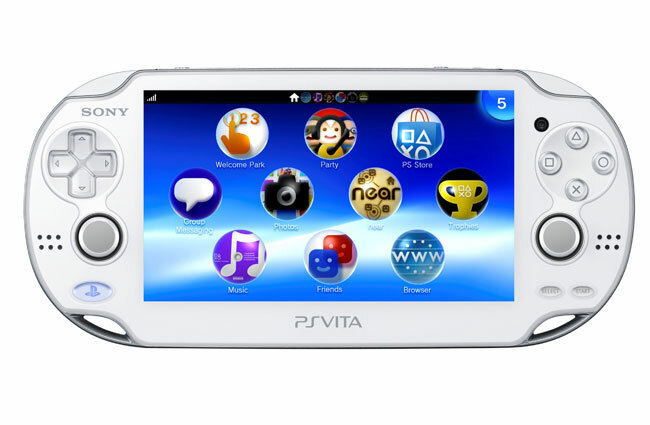 – Control the home screen and some features in applications, such as Video, Music, or Settings, using the buttons on PS Vita. – Variable speed playback, fast-rewind and fast-forward, and repeat play will be supported in the Video application. – Music playlists which are imported from PlayStation®3 (PS3®) or iTunes*1 under Music application will be supported. – “Cross-Controller” icon will be added to the LiveArea™ under the Remote Play application to enable users to play PS3 format software by using their PS Vita as a controller. – Cross-Play feature − STREET FIGHTER X TEKKEN from CAPCOM, available on October 23, will allow PS3 and PS Vita users to enjoy match or collaborative gameplay. – Cross-Save feature − By managing saved data between PS Vita and PS3, the Cross-Save feature for PlayStation All-Stars Battle Royal from SCE, available on November 20, enables users to continue playing on the go with their PS Vita, right from where they left off on their PS3 at home. To name just a few, for more information jump over to the PlayStation Blog for full details on the PS Vita 1.8 update.